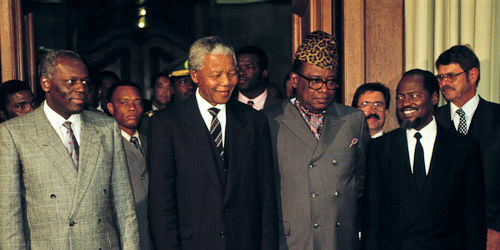 The publication of the book Dare Not Linger by Nelson Mandela and Mandla Langa was the culmination of a process of many years. 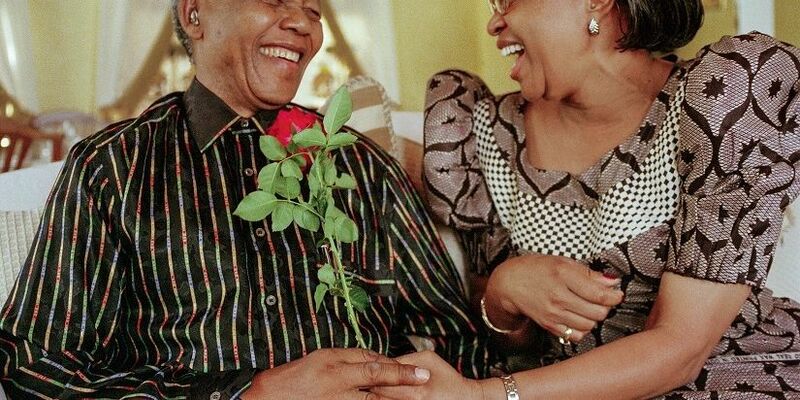 After Mandela passed away, Mrs Graça Machel requested the Nelson Mandela Foundation to work with her and former members of his presidential staff to complete what was designed to be a memoir of his years as president of the country. 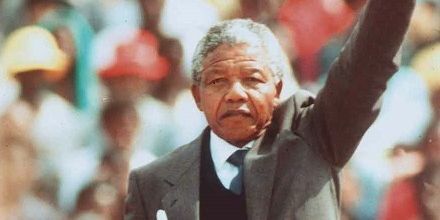 This site is a further result of their work - it weaves together Mandela’s own words, his colleagues’ insights, documents and media accounts in a factual narrative. 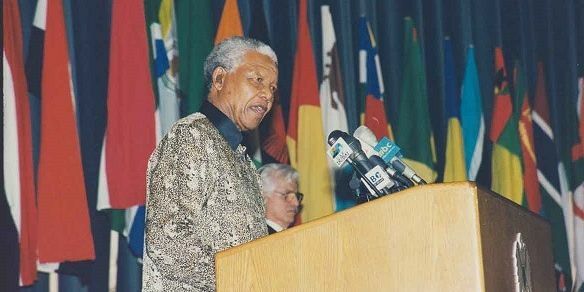 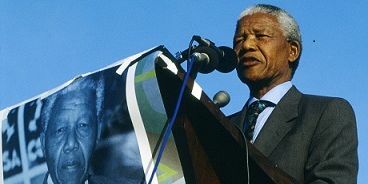 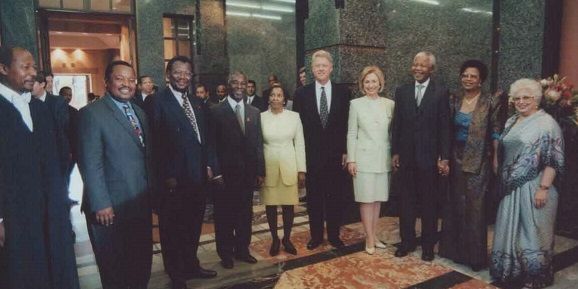 The Nelson Mandela Foundation hopes that this online archival resource will draw you not only to the contents of its own archives, but encourage people to explore the riches preserved in archives and libraries across the country; that it will remind us that history can’t be told or decided once and for all but needs constant refreshing by checking our understanding of it against its traces in documents and in the memories of those who lived it and helped make it.